LeTV LE MAX Pro is the world’s first Android smartphone to go on sale with Qualcomm Snapdragon 820 chipset. The company is going big by launching its smartphones to other big International markets like India. LeTV Le 1s which is the company budget Android smartphone already making sale records in India. 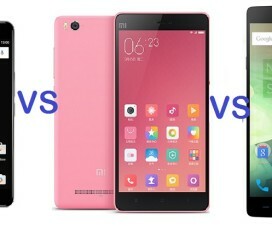 To take on LeTV LE MAX Pro, other top China based smartphone vendors namely Gionee and Xiaomi launched their respective flagship devices dubbed as Gionee S8 and Xiaomi Mi5. 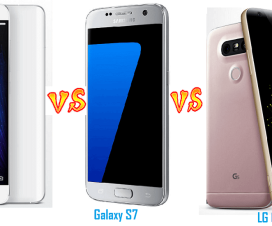 Both these devices were announced at MWC 2016 which was held jjust last week. 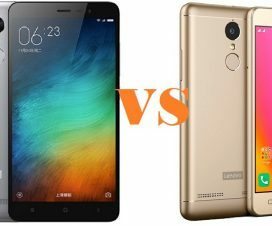 We have already compared specs and features of Xiaomi Mi 5 vs Samsung Galaxy S7 vs LG G5 and now in this post we have another detailed comparison overview of Xiaomi Mi5 vs Gionee S8 vs LeTV LE MAX Pro. The Mi5 comes with 5.15-inch (1080 x 1920 pixels) display, 4GB/3GB of RAM while the LE MAX Pro includes 6.33-inch display (1440 x 2560 pixels) and 4GB of RAM. Both the device are powered with Snapdragon 820 processor. Considering the Gionee S8, it has 5.5-inch display (1080 x 1920 pixels), 4GB RAM and is powered with MediaTek Helio P10 chipset. The Mi5 and Gionee S8 has 3000mAh battery capacity, 16-megapixels rear camera and comes in different storage versions. While the LE MAX Pro features 3400mAh battery, 21-megapixels rear camera, and has 32/64GB storage. 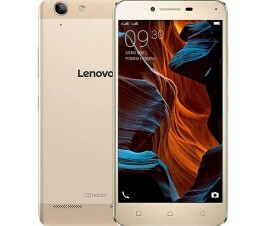 All the three devices runs on Android 6.0 Marshmallow and includes dual SIM support, fingerprint scanner and 4G LTE connectivity. There is no microSD card support for memory expansion. 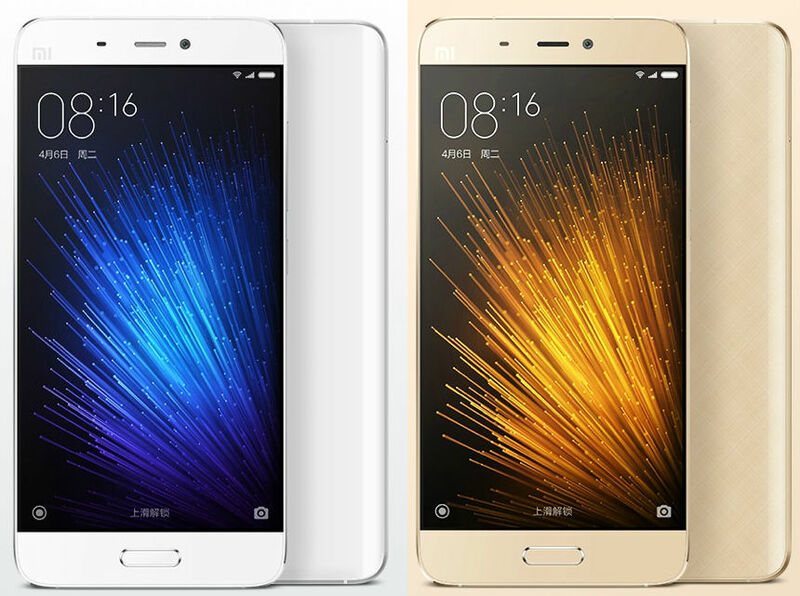 Xiaomi Mi5 can be pre-ordered online starting from $439.99.